Thank you for all of the amazing donations! 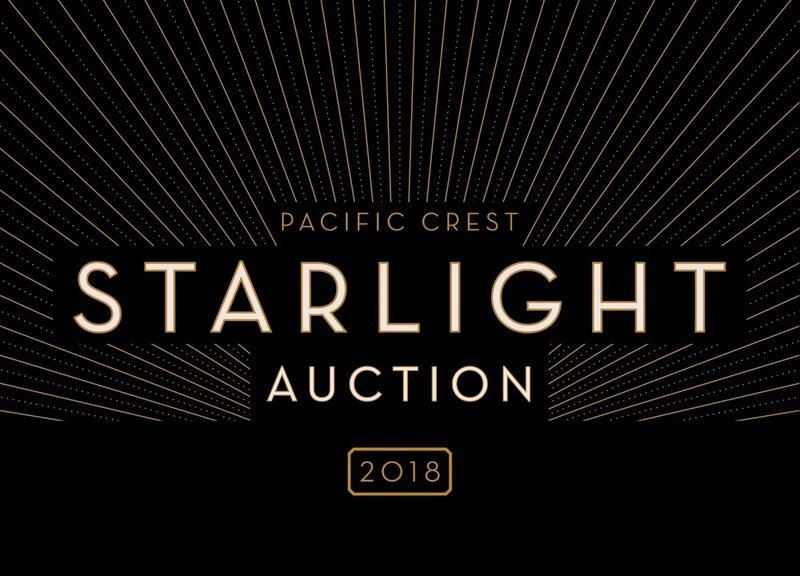 We are compiling the Auction catalog now. If you'd like a chance to donate, but still don't quite know what to give, consider a monetary donation to support this exciting event!